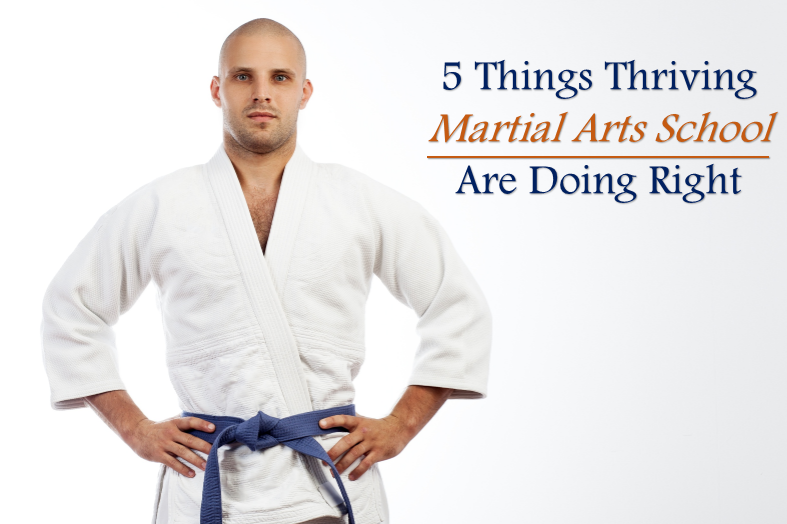 Martial arts events are an excellent platform to engage with your community, keeping your current students motivated and attracting the new and interested students. 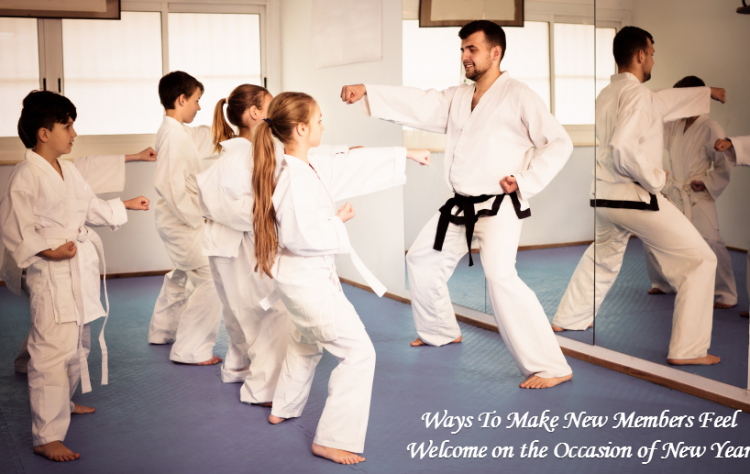 These events provide you with a golden chance to showcase what your martial arts is all about, to inform the parents and children its advantages and so on. 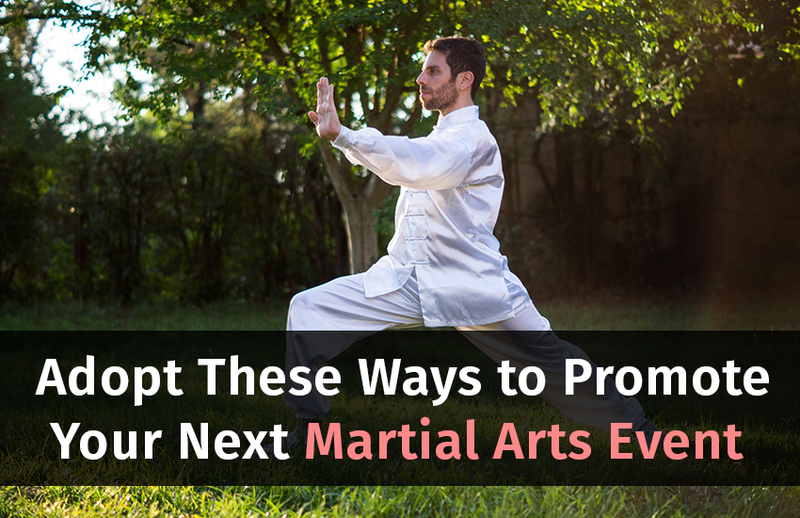 But to get all this along with a good and higher turnout of people – you need to effectively promote your event. 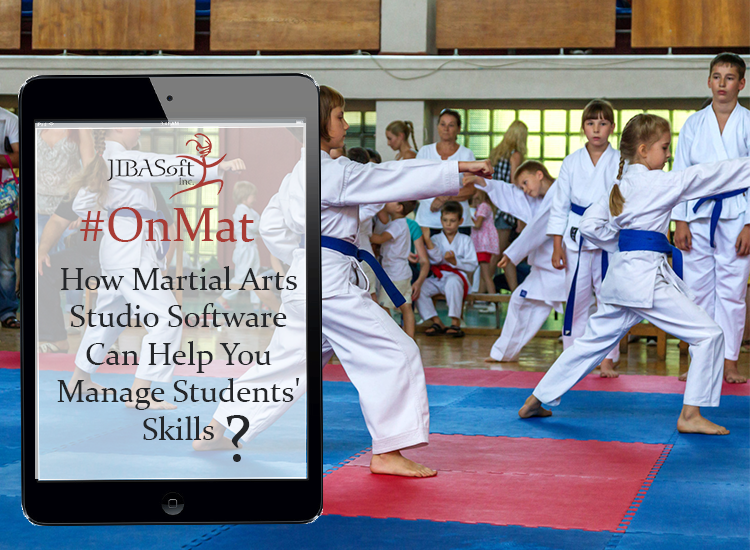 JIBASoft’s martial arts software can help you guarantee more leads and reduce dropouts with its membership automation tool that regularly nurtures your prospects and students. 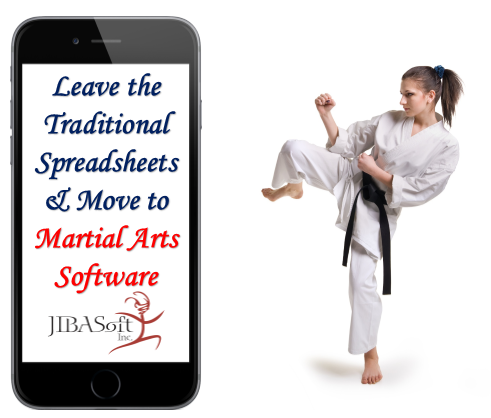 The software offers a completely new way of managing membership, displacing existing technologies and traditional solutions. Newspapers & Radio Stations – The local press is more than ready to support local businesses. Local newspapers and radio stations have more power than you think. Start by writing something for one of the magazines, blogs or newspapers in your area. Editors are always on the lookout for curated content written by experts in their respective fields. 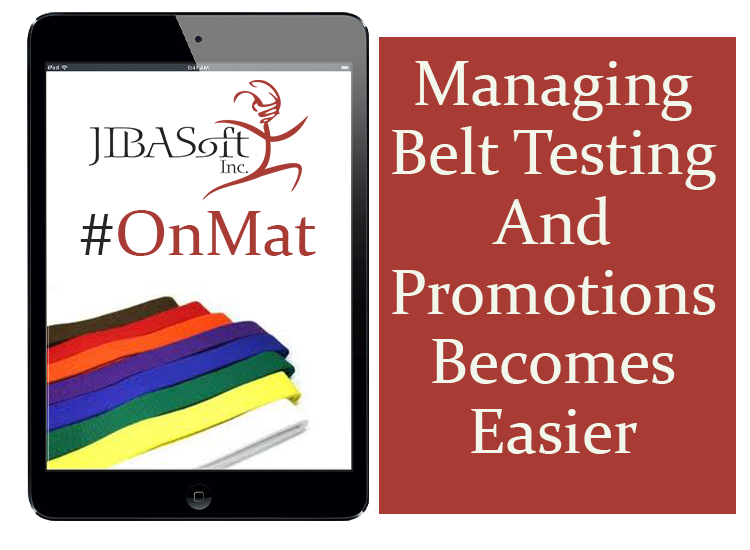 This helps you educate and attract new customers while at the same time educating people about its benefits. 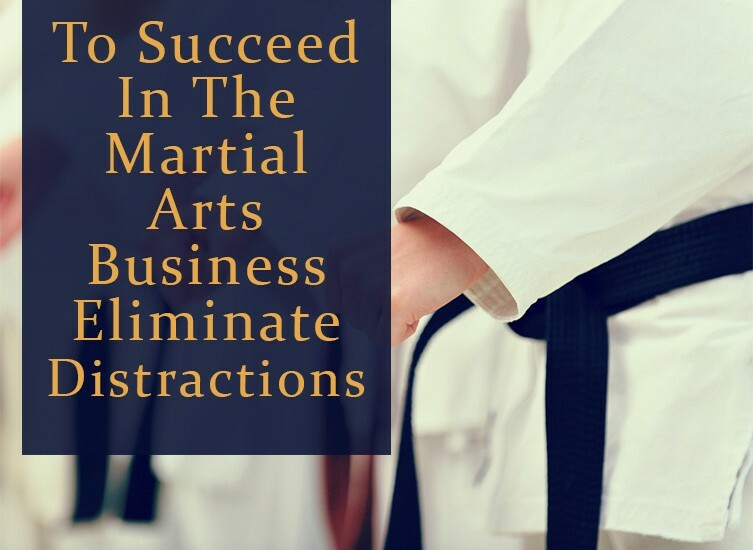 Stay Tuned To Social Media – Social Media Marketing is considered as one of the most reliable ways to promote martial arts event or any other event. Facebook, Twitter, and Instagram are some of the most popular platforms that offer intuitive advertising tools. Utilize these platforms, if you’re looking for higher returns on investment. Post engaging content with relevant hashtags and ask your students to share a word of mouth. Host & Conduct a Contest – Tried and tested method – contests are a great way to garner interest. Be it an inter school contest between students or the one that is hosted publicly – it will surely attract a large number of prospective. 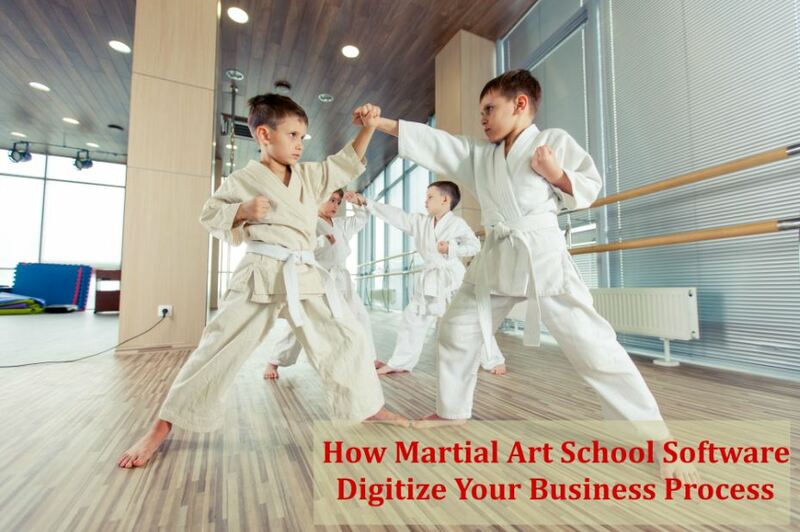 You can ask the schools to bring as many number of pupil in exchange for discounted classes. 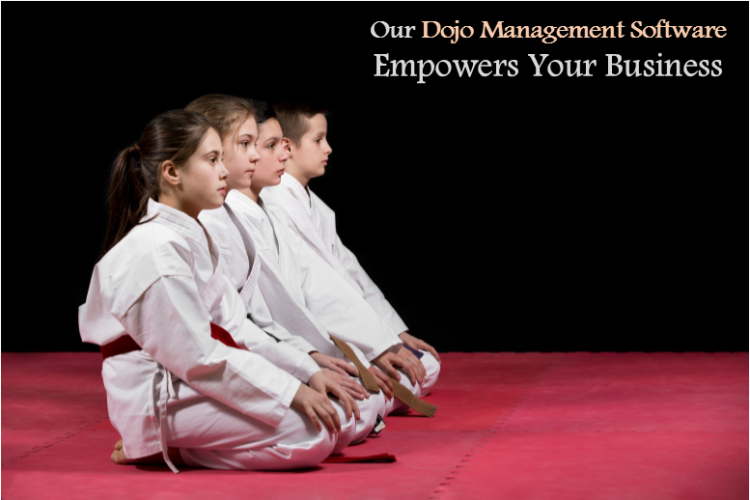 Give all the attendees an offer to be part of one week trial class. This will make the people rush to an event. Give Away Freebies – Giving away freebies is considered to be the non-traditional method of marketing. This type of marketing is not only effective but also lets you yield the high return on investment while keeping the costs down. To capture a lot of attention, you need to creative! You can get your logo embroidered on t-shirts, hoodies, stationeries and more. Don’t give away the item that simply lands in the trash. 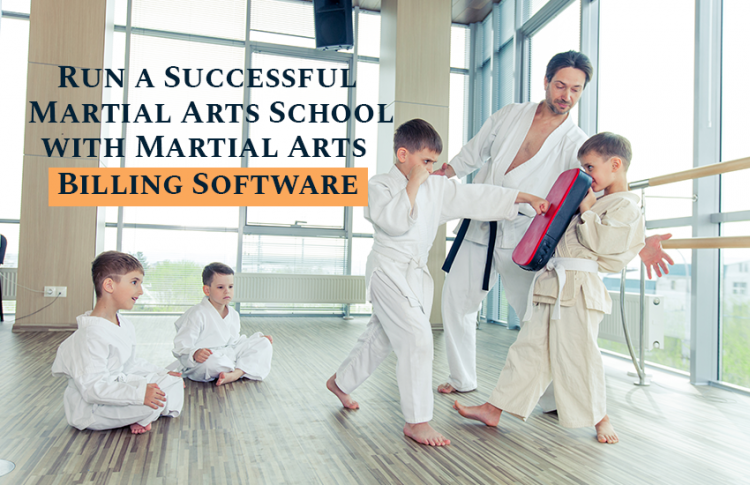 Martial arts software is one great way to ensure that you stay on top of all marketing tasks. 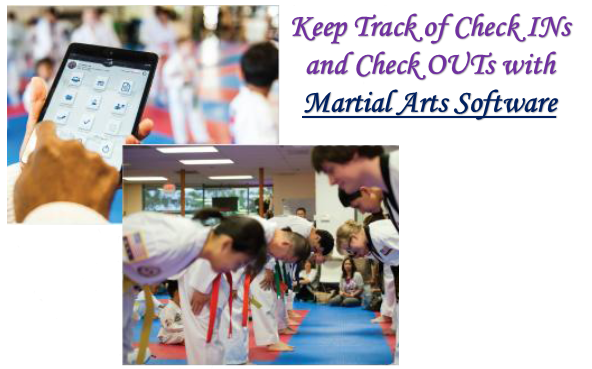 With the help of our OnMat martial arts membership management software, you can create, track and measure all your marketing campaigns from one place. This will help your business flourish, will help you save time and money with the reduced overhead cost of administration.